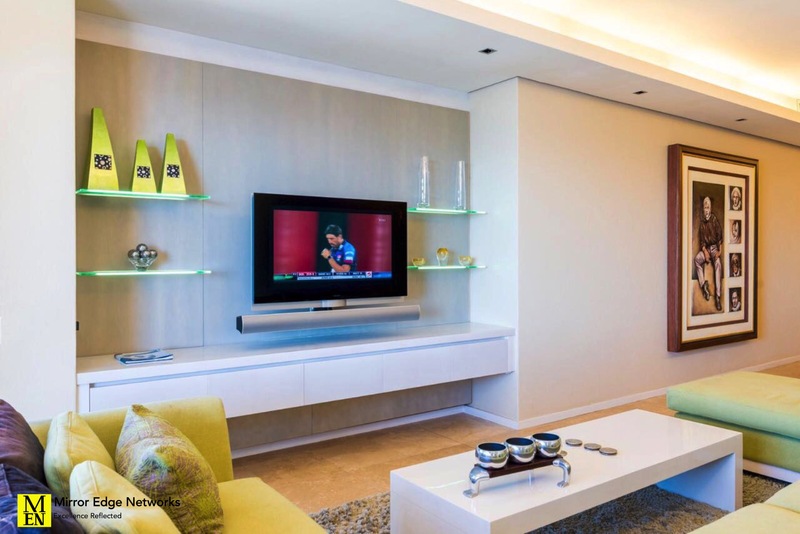 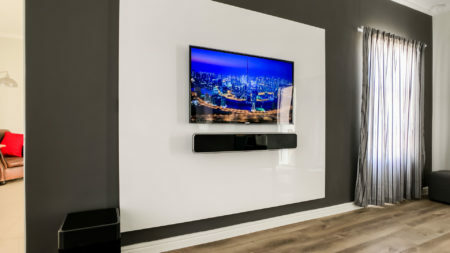 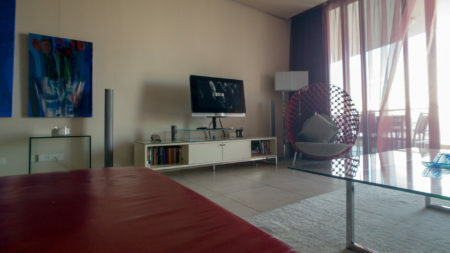 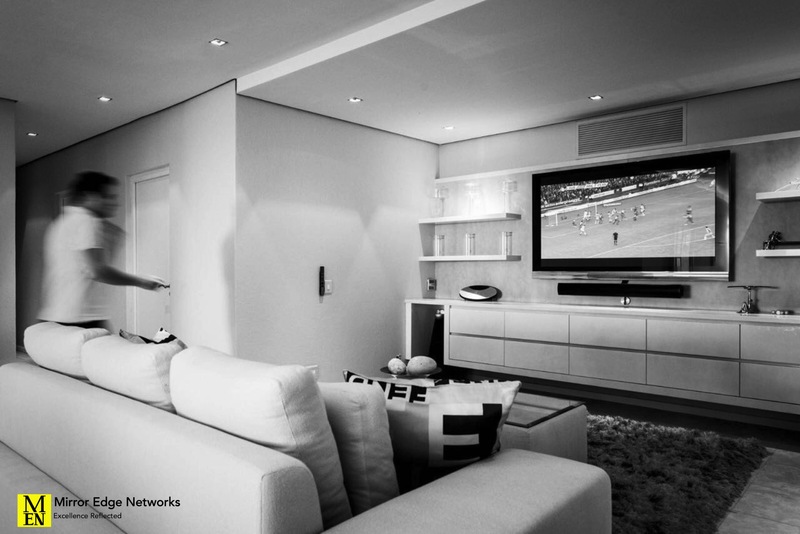 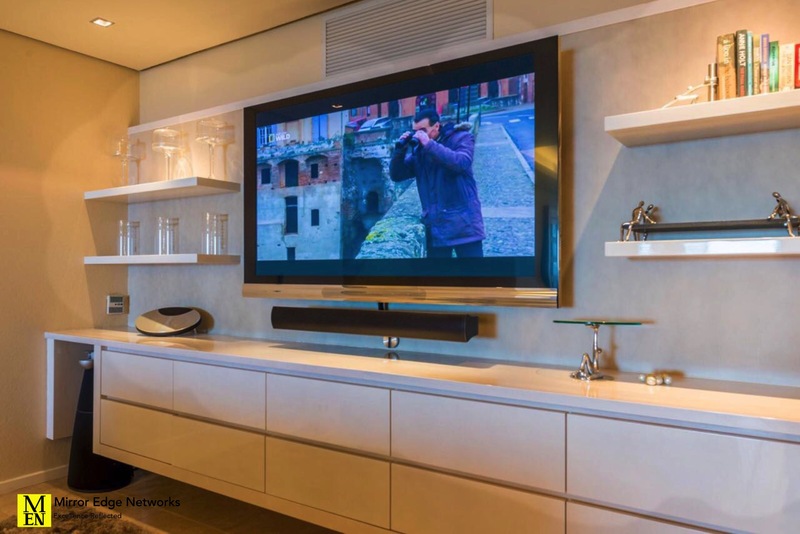 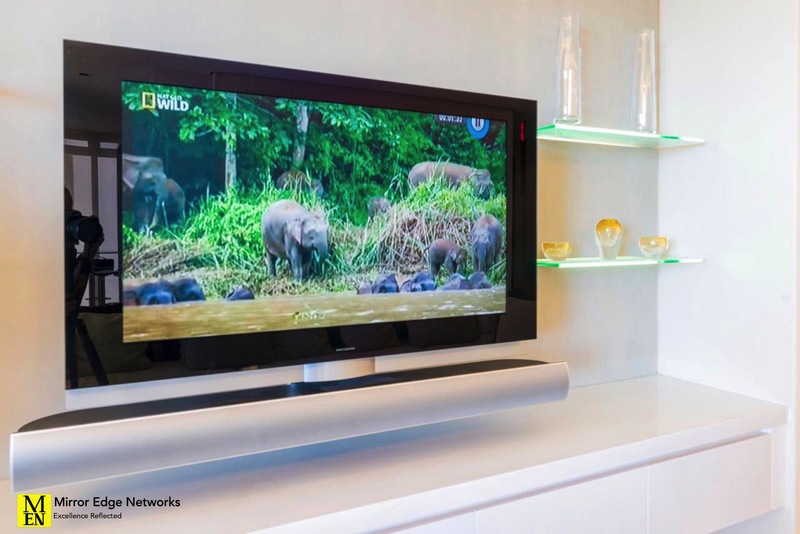 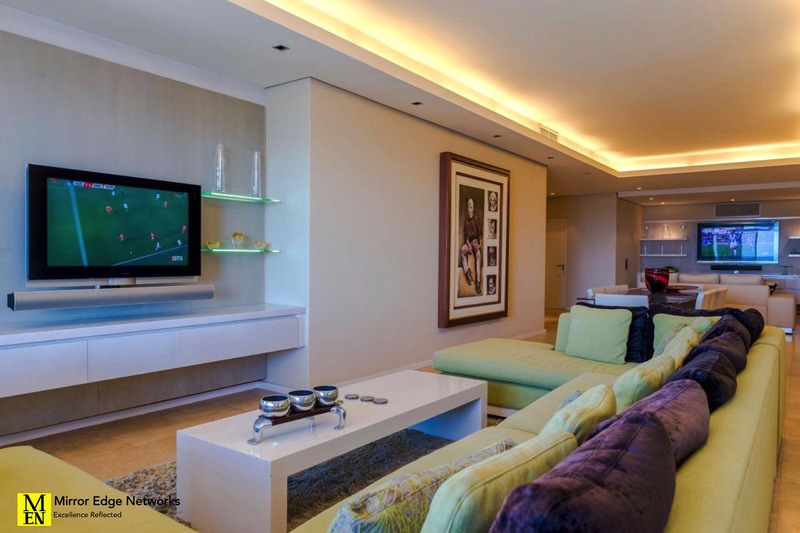 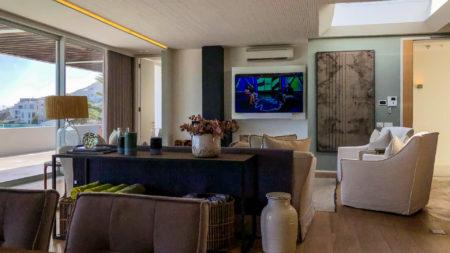 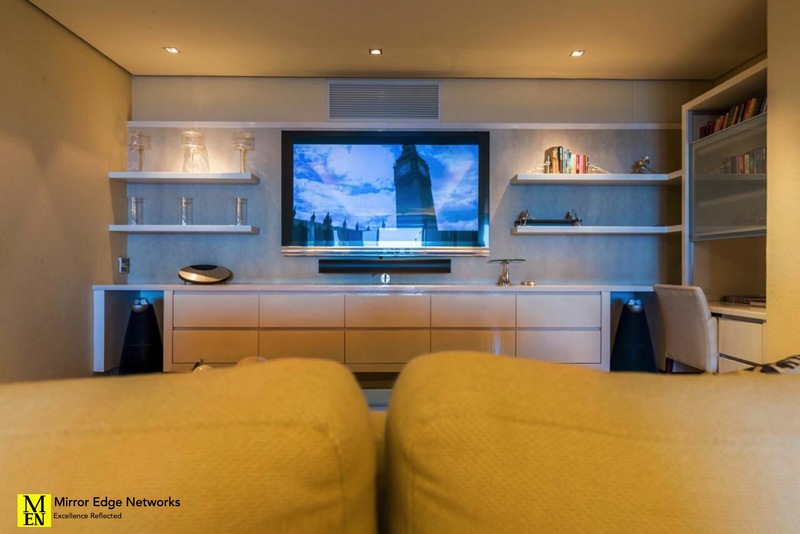 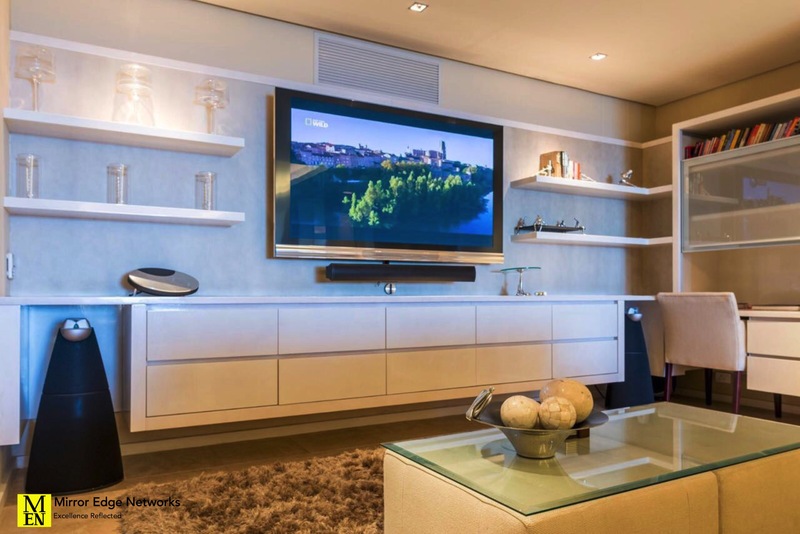 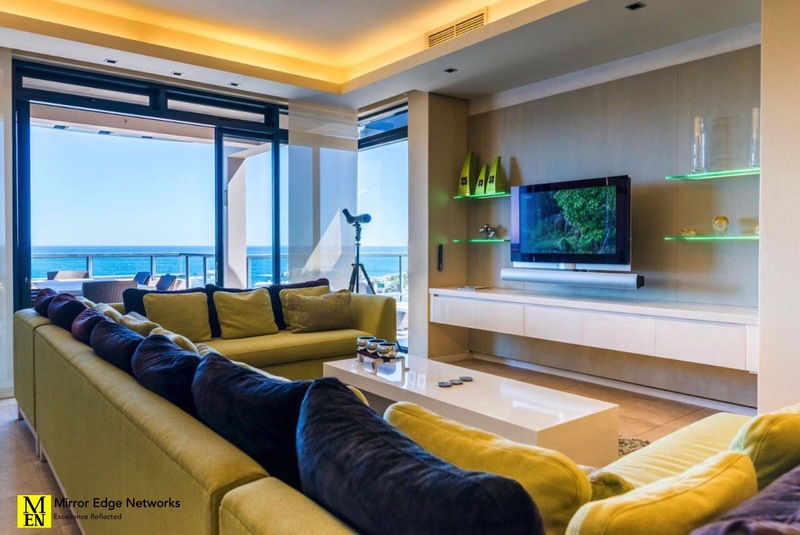 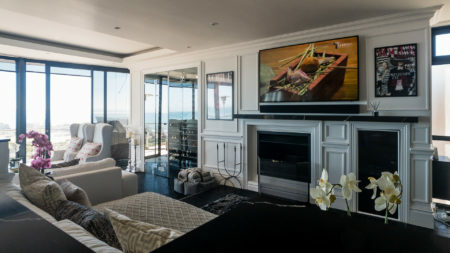 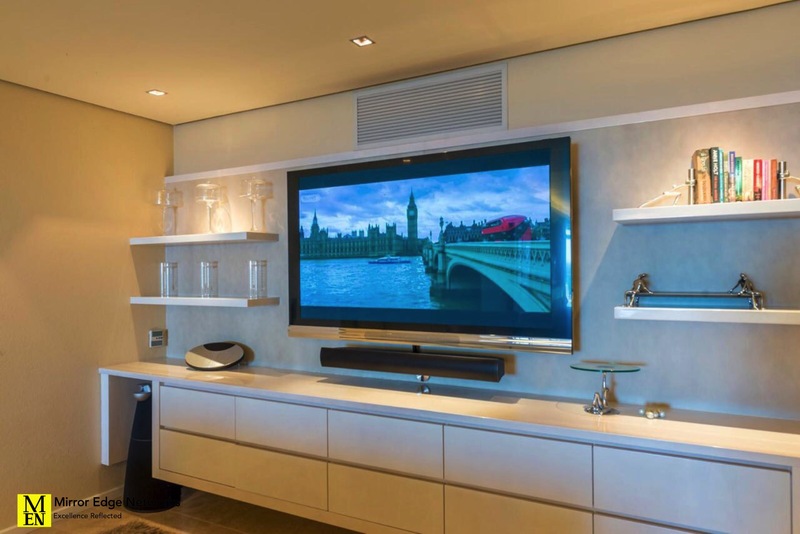 We have been maintaining the Bang & Olufsen installation for one of our clients in his Camps Bay apartment. 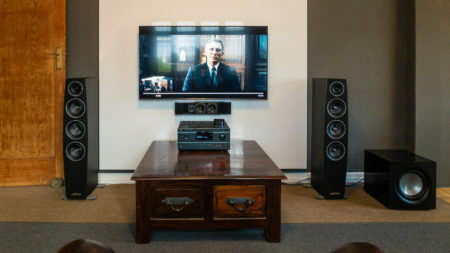 Our recent service work included the a full clean of all equipment, removal and service to the BeoLab 7-1 speaker, clearing all the error codes on the Bang & Olufsen Masterlink installation. 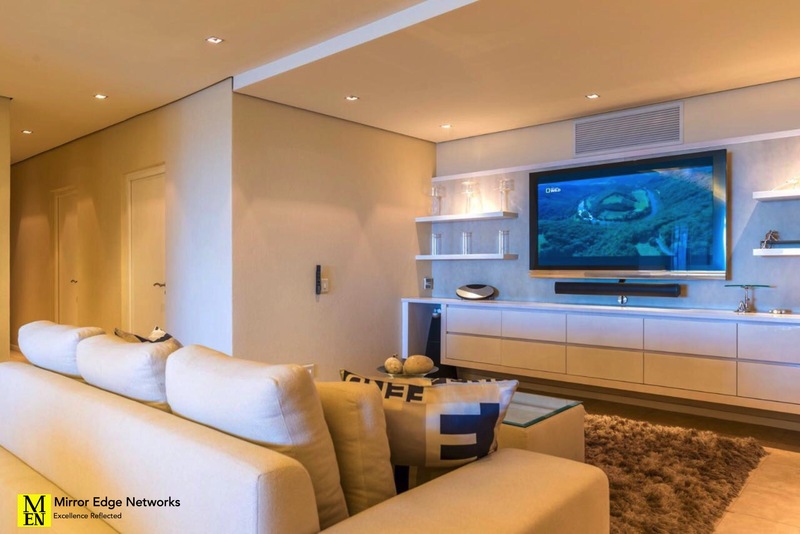 Updating the formatting options for the DSTV HD Pvr decoders. 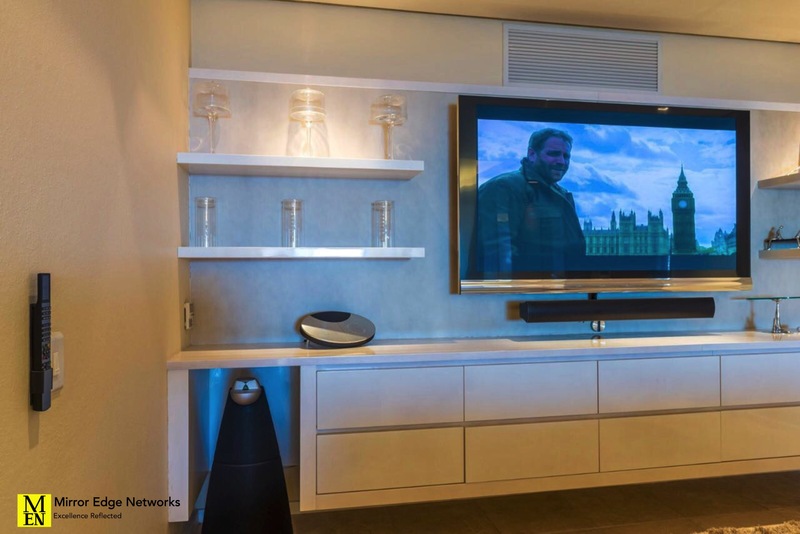 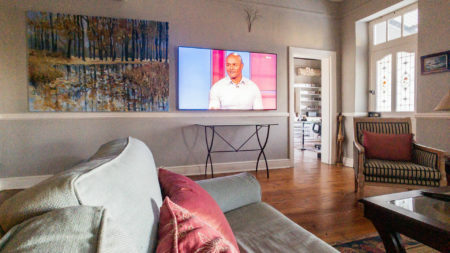 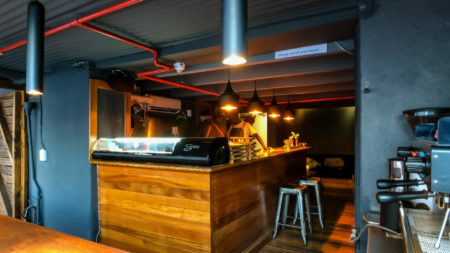 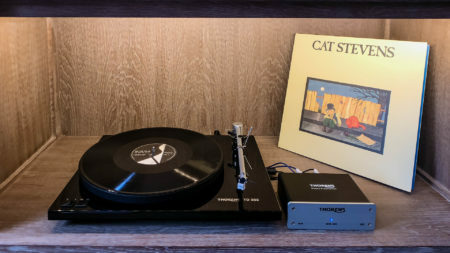 While this original installation is 10 years old, it goes to prove that a well maintained Bang & Olufsen installation can be used and enjoyed frequently. 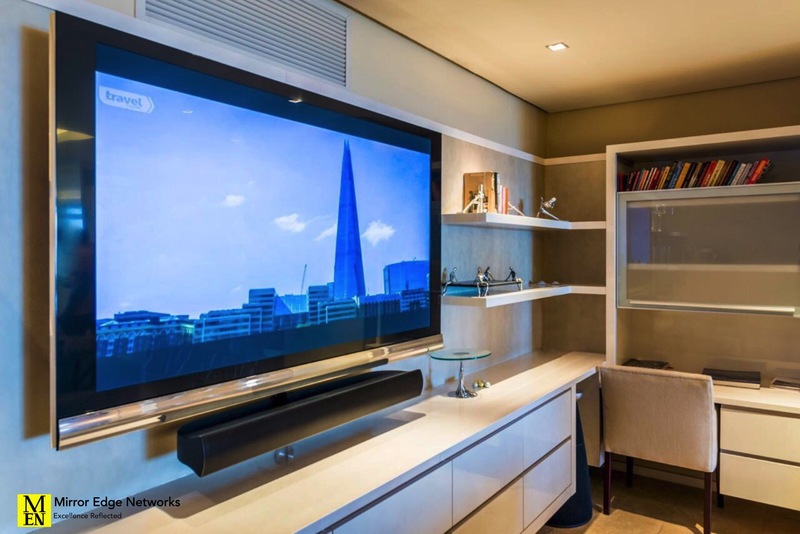 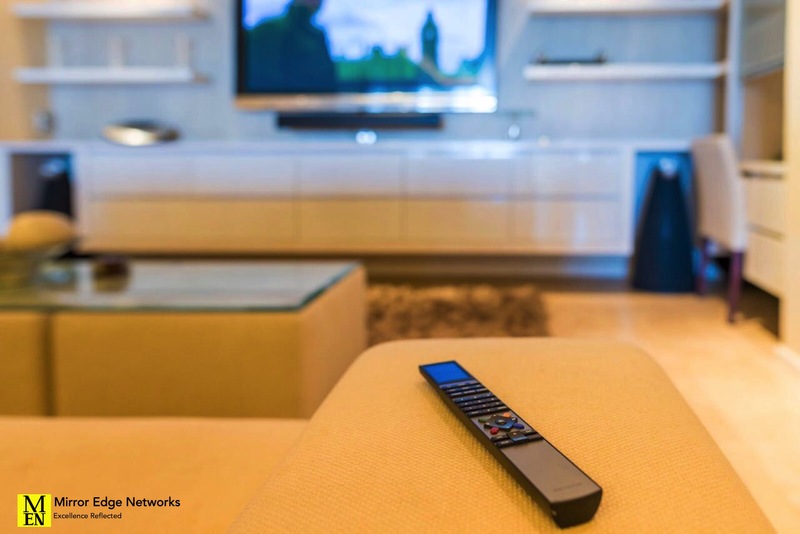 For Bang & Olufsen Cape Town service and maintenance get in contact with us for our service offering.